The City of Rocklin's mission is to become a city that provides its citizens with exceptional quality of life. 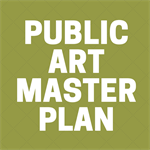 The arts are but one of the avenues used to achieve this goal. 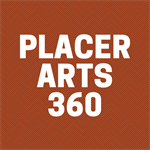 The arts are known to enrich our lives, communities and culture, producing more well-rounded individuals. 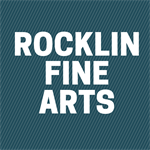 See the many ways that you can get involved with the arts in Rocklin. 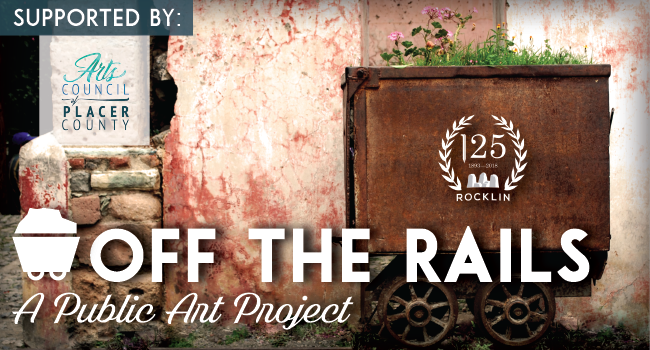 In Celebration of the City of Rocklin’s 125th Birthday, The Arts Council of Placer County and The City of Rocklin Present “Off The Rails,” a public art project! These art pieces honor our heritage and take a peek into our future, all while making a lasting impression on the community through public art.